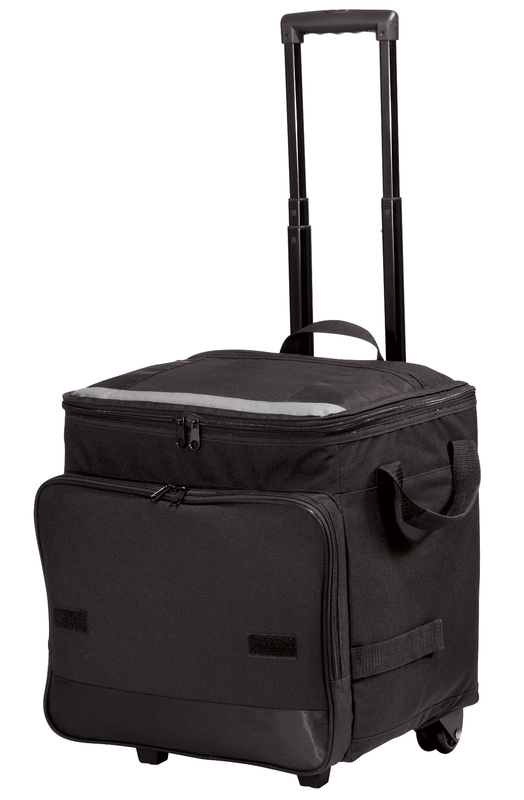 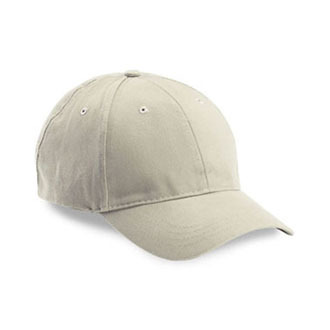 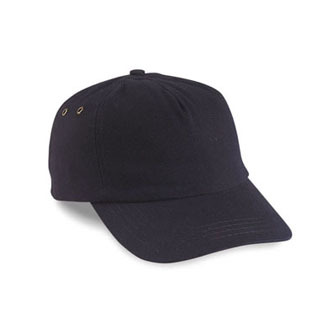 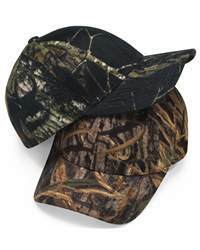 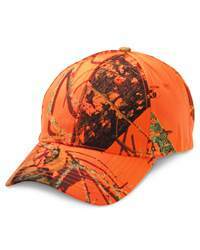 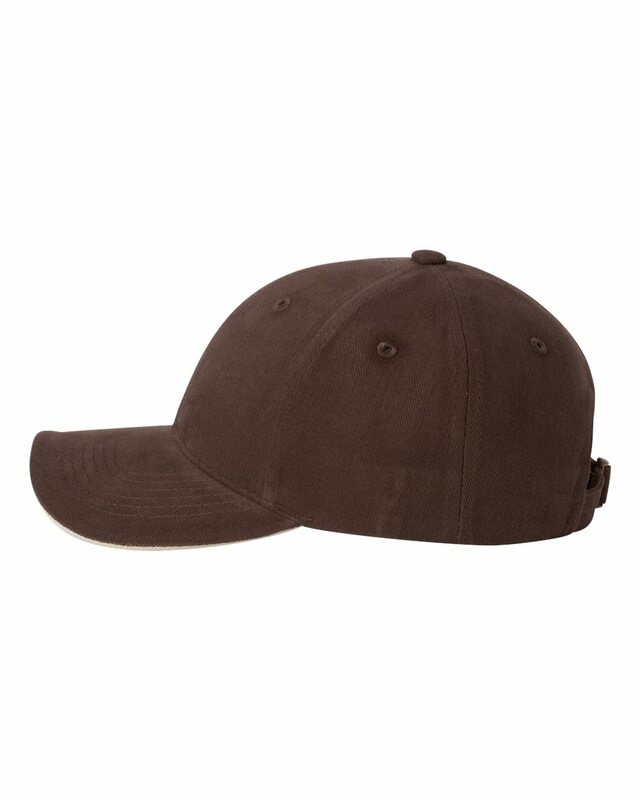 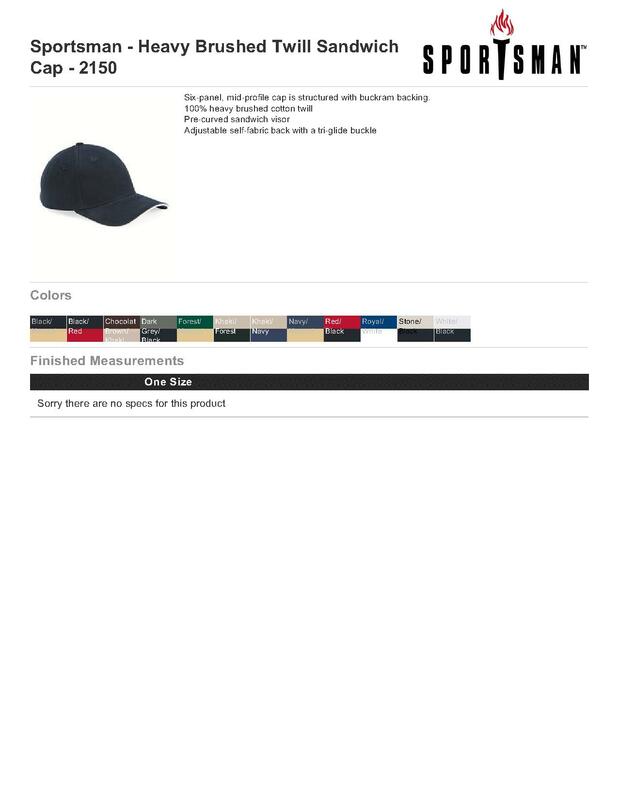 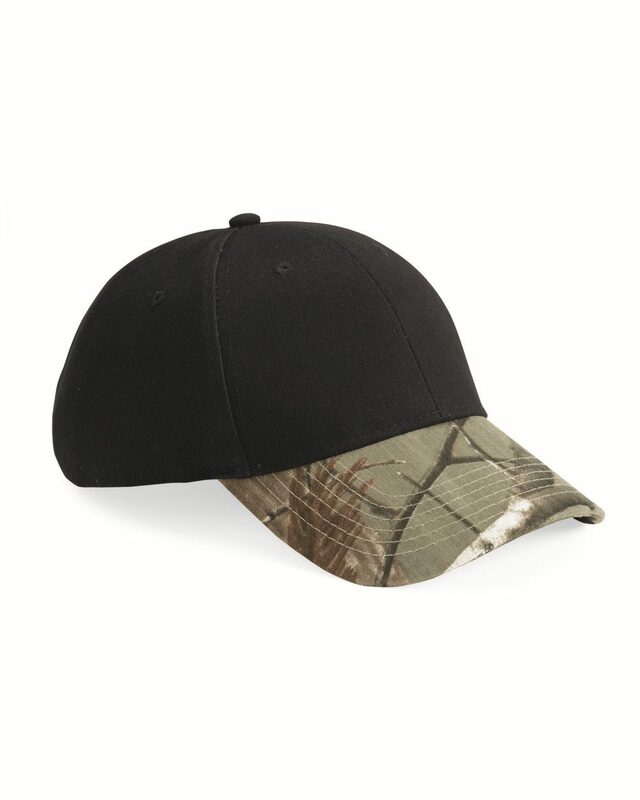 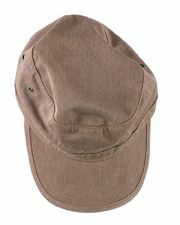 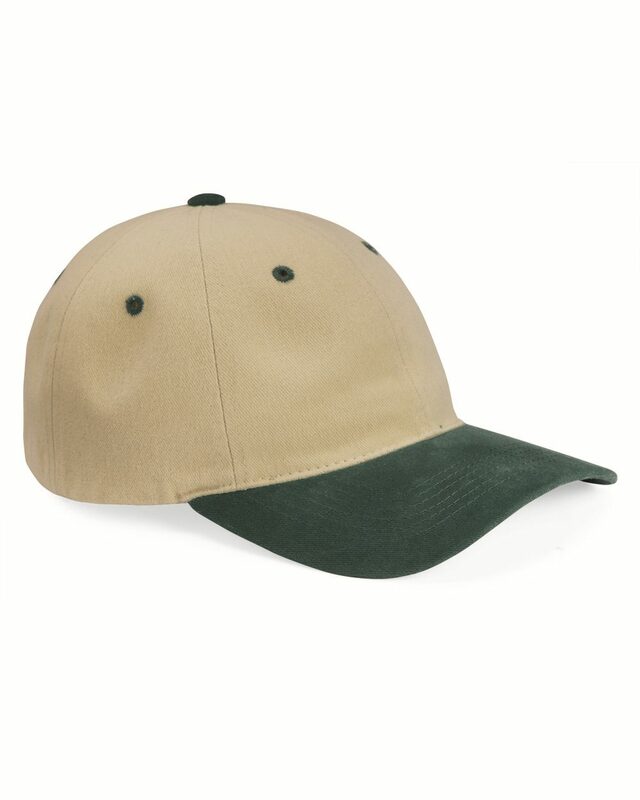 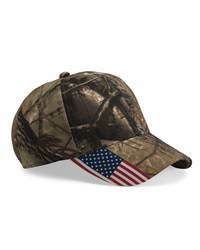 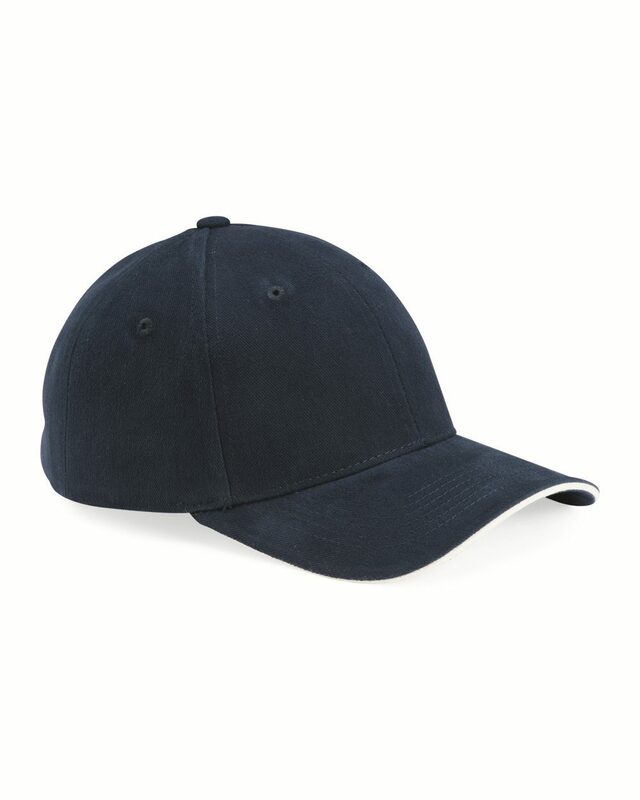 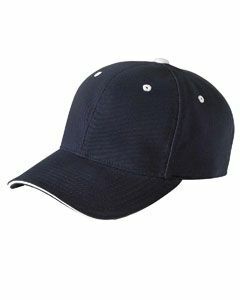 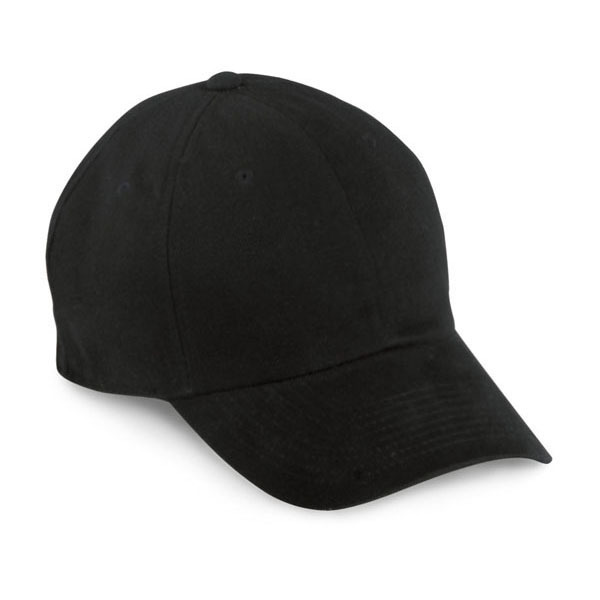 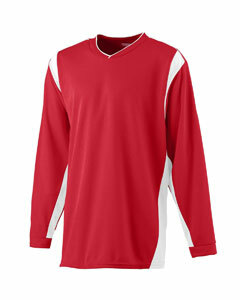 Purchasing one of these Sportsman Cap 2150 Heavy Brushed Twill Sandwich Cap will be a great decision. 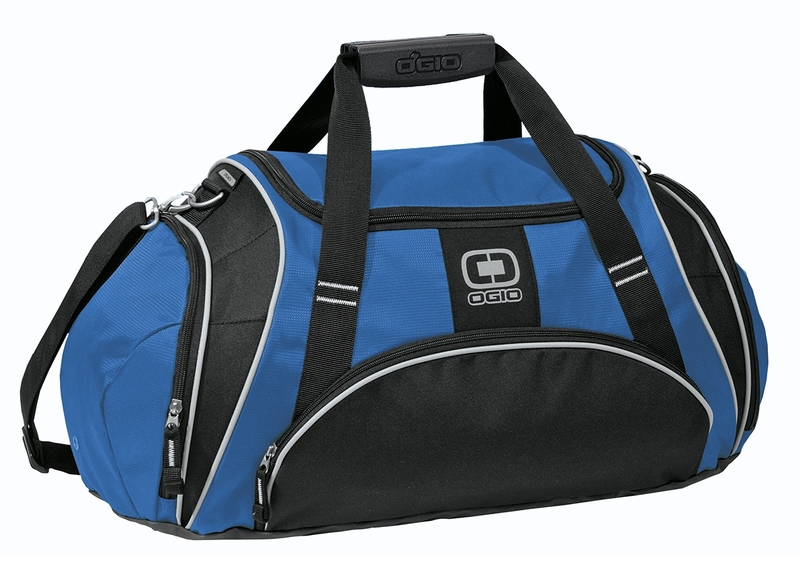 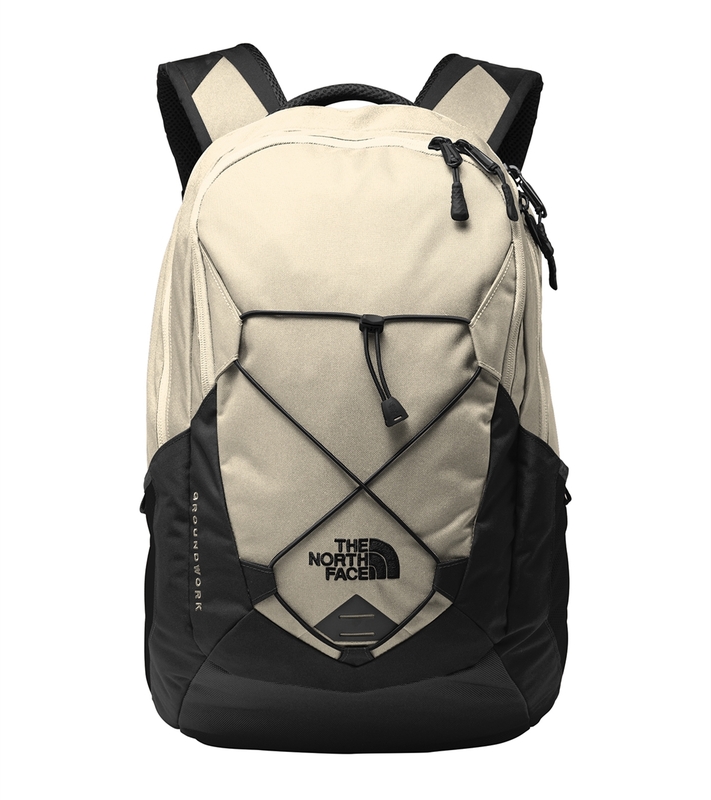 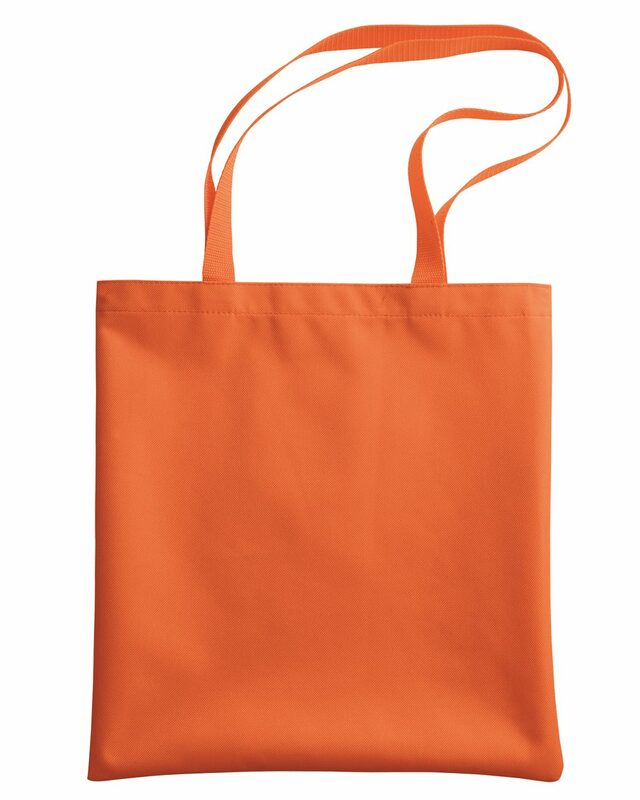 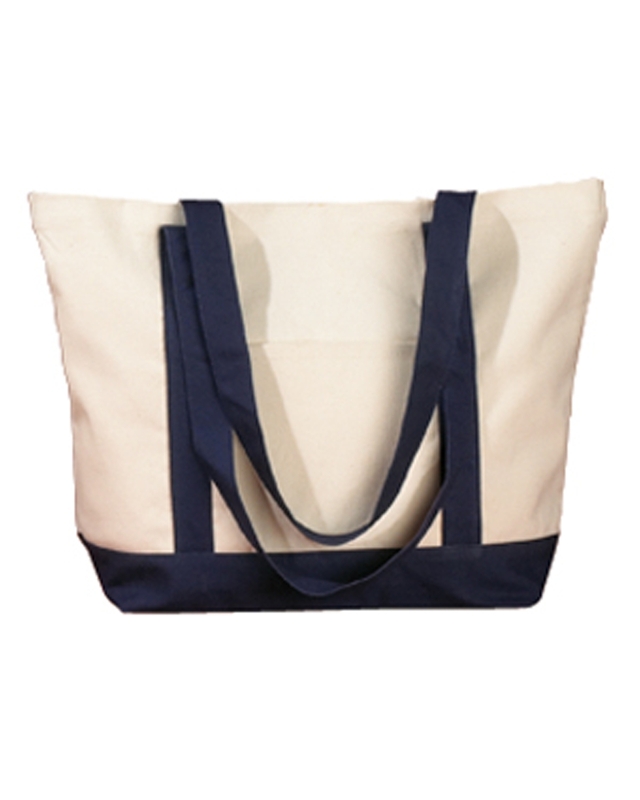 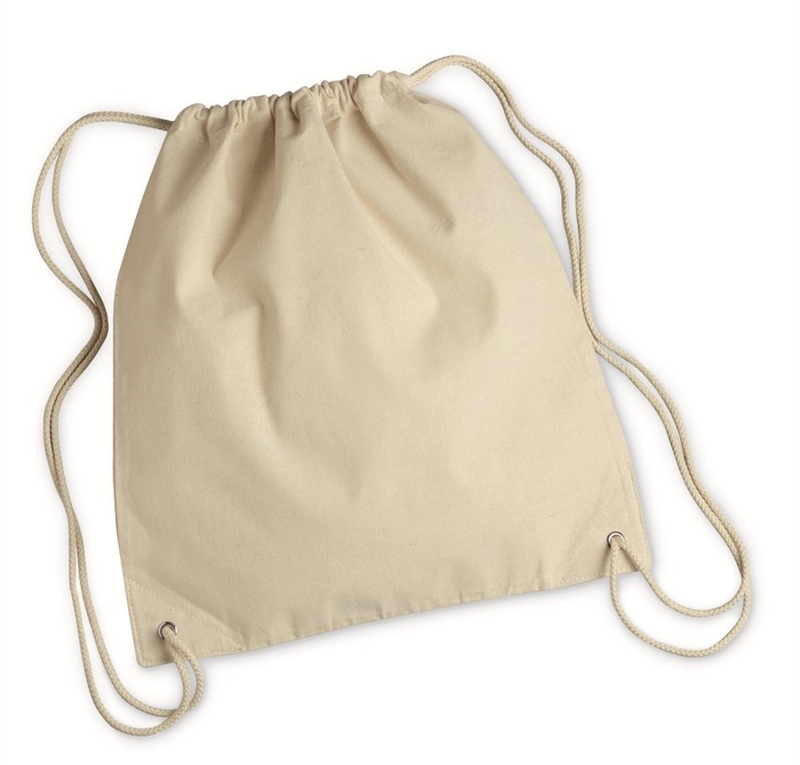 This six-panel, mid-profile cap is structured with buckram backing and is available in 14 stunning colors. 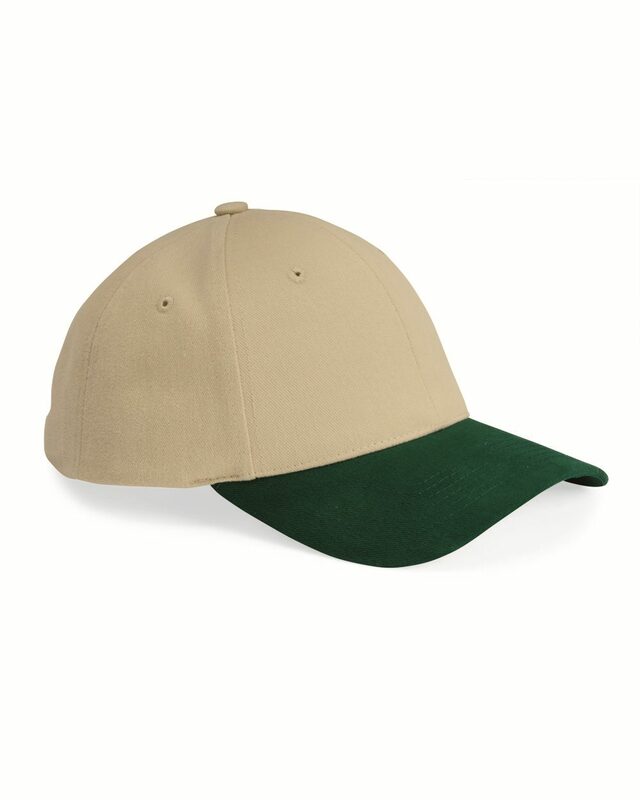 These caps really do go with everything.